Sarah came to ANLA, Inc. in 2015 with a background in restoration design and environmental sciences. She graduated with a Master’s of Landscape Architecture from The Ohio State University in 2012 and has lived and worked in California since. She has experience working with local municipalities, state agencies, and various permitting processes. From schematic design to construction observation, Sarah works closely with our project managers during all stages of design to creatively solve problems that meet our clients’ needs. 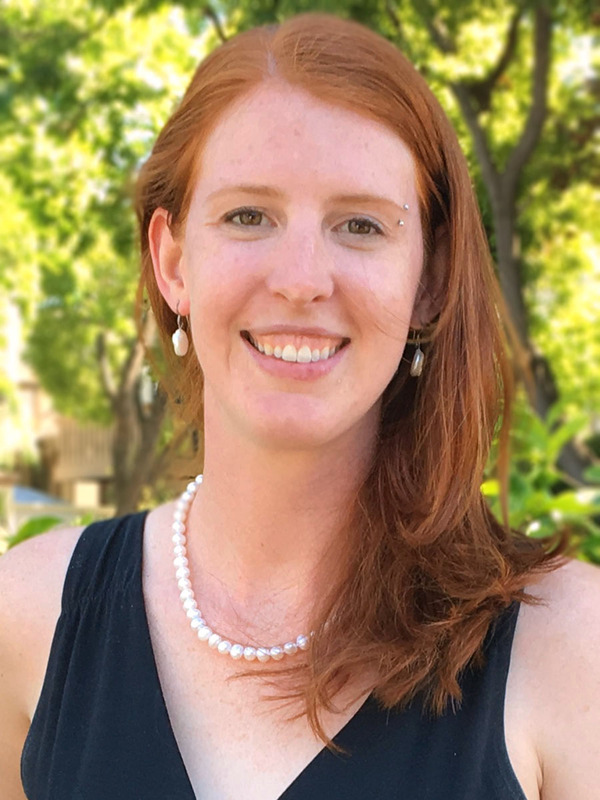 – ANLA Associates, Inc.
Sarah came to ANLA, Inc. in 2015 with a background in restoration design and environmental sciences. She graduated with a Master’s of Landscape Architecture from The Ohio State University in 2012 and has lived and worked in California since. She has experience working with local municipalities, state agencies, and various permitting processes. From schematic design to construction observation, Sarah works closely with our project managers during all stages of design to creatively solve problems that meet our clients’ needs.